Special thanks to I Fight Dragons for our ending music. 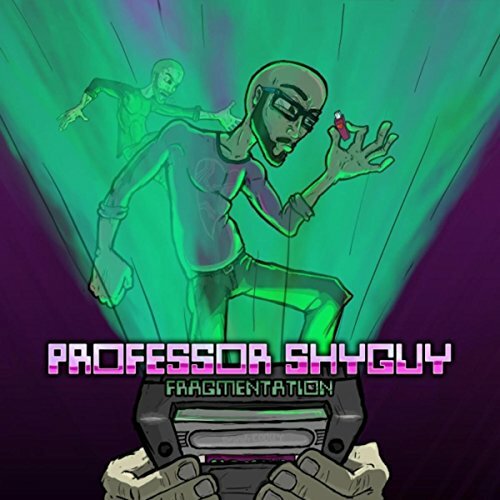 And to Professor Shyguy for our mid-show song - “1-Up” on the album Geekotica. And additional thanks to The Geek I/O Podcast Network for hosting our show! Grab some shrooms and Fireflowers! We’re talking Super Mario Bros, not a hippie festival (though that too could be fun). Arguably one of the biggest game topics the guys have stacked. This is one everybody* remembers or has at least heard of in passing. Its music has started entire genres. Its game-play has been copied for years. The terrific three go all-in on this one. They start off, like any other classic, sharing their memories of Mario. On the second half things start to get dicey as the Video game movie debate begins. The talk about the Mario Bros movie, Resident evil, and many others. The Professor and The Bulldog let JD in on a secret they've been keeping for 3 years! Special thanks to I Fight Dragons for our ending music. 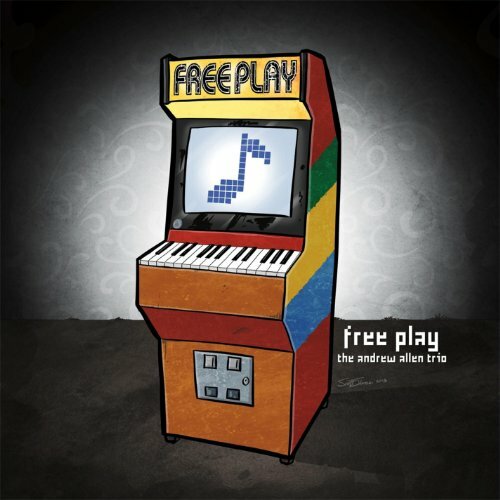 And to the Andrew Allen Trio for our mid-show song - “Super Mario Theme” on the album Free Play. And additional thanks to The Geek I/O Podcast Network for hosting our show! Can the Trio survive the research as they face off to see who is superior?? Find out on this brand new and most excellent episode of How It Stacks!!! Special thanks to Anamanaguchi, Ben Landis, and The Andrew Allen Trio for our music and to The Geek I/O Podcast Network for hosting our show!